China DAYA Machinery is located in Ningbo city of China,where is the capital of the plastic injection moulding machine of world.Our factory is near to Ningbo Port which is the biggest handing capacity port of China.it takes 40 minutes from factory to Ningbo airport, and it takes 2 hours by train from Shanghai to Ningbo. 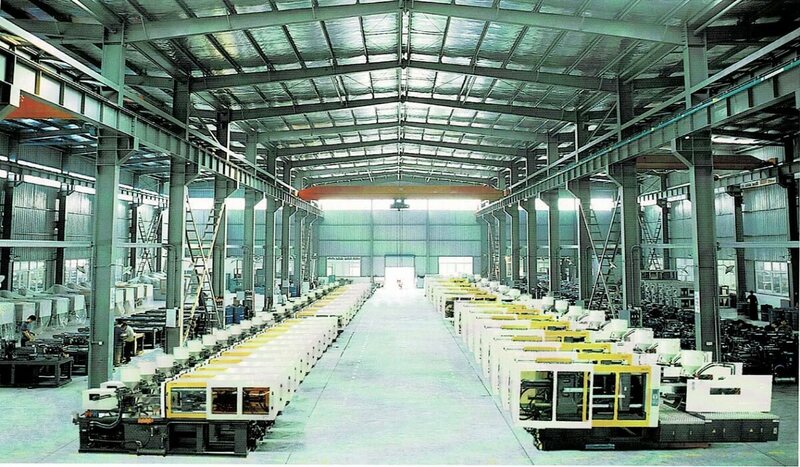 Daya machinery covers an area of 70,000 square meters with the total building area of more than 50,000 squary meters. there are two big workshops for the assembly & debugging & final product area of injection moulding machine. there is also one big warehouse for the electrical parts and mechanical parts of the daya plastic injection molding machine,such as screw & barrel,motors,oil pumps,heaters,etc.We also have our own processing and maching workshop for processing the mechanical parts of the injetion moulding machine. Daya machinery has more than 20 years experience on manufacture of plastic injection molding machine.Right now, the clamping force of the moulding machine ranges from 90ton to 3000ton.injection capacity from 100g to 40000g. Daya injection moulding machine has been used for the plastic molding of different product of different field. Such as, injection moulding of auto parts, plastic molding of commodity parts ,electrical parts and home appliance parts,etc. Daya moulding machine is also suggested for making the thin wall food containers and PET bottle preform,etc. we are ready to give you the professional suggestion and offer the suitable model machine for your different product. Daya plastic injection molding machine has been well sold both in Chinese local market and foreign markets. The annual production output capacity is approx 3000 sets. 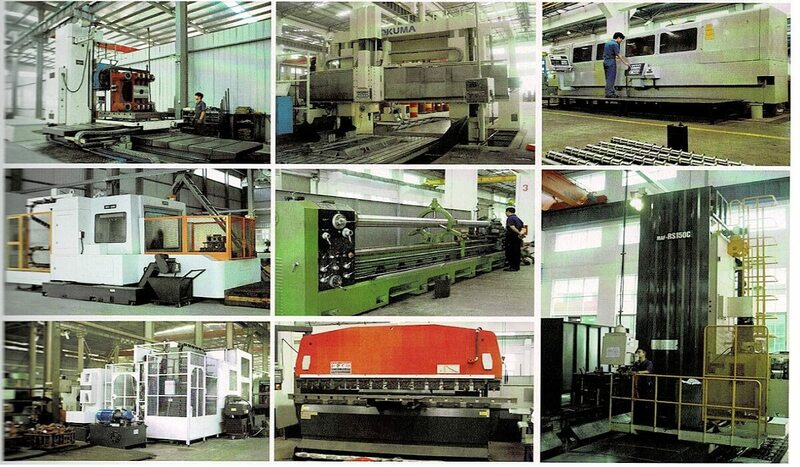 with the competitive price and stable quality, daya moulding machine receive good reputation in different countries,such as Indonesia, Malaysia,Thailand,Russia,Jordan,Saudi Arabia,Africa,Mexico,Peru,Chile,etc. we are also keep looking for agent around the world.